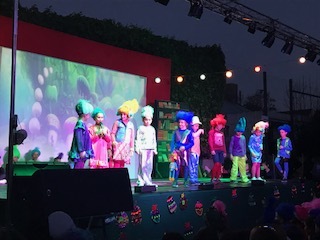 Our 1st to 5th form students led by Miss Delfina, Miss Luz and Miss Ceci gave three wonderful performances of Trolls. With their acting, songs and dances, the Trolls taught the Bergens that they didn't need to look for happiness in material things or outside themselves because... happiness is inside us! 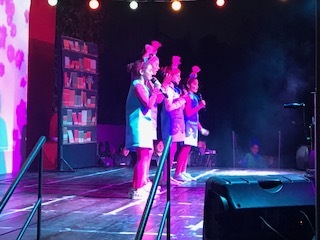 Congratulations on such beautiful performances and hard work!